. . . Started With The Help Of IncomeLinks. Creations by George was started in 2004 by George Burns who began making greeting cards with rubber stamps and colored paper. With support from Services To Enhance Potential (STEP), George was able to expand his hobby into a successful business through the STEP micro-enterprise program. STEP is community resource based in Livonia, Michigan that assists Wayne County residents with developmental and other disabilities to become successful and achieve their business goals. For more information about STEP, visit their website at stepcentral.org . 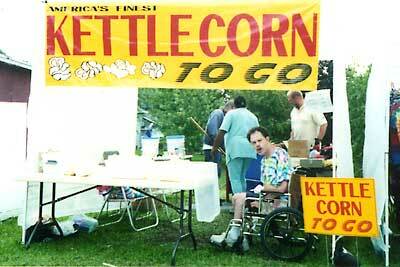 Born May 23, 1966 in Detroit, MI, George was born developmentally disabled with Cerebral Palsy. 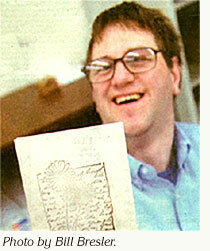 He began rubber stamping at age 5, still having his first stamper he received. 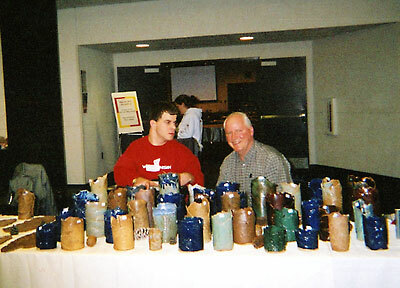 He is trying to share his love of stamping with others by producing various types of handmade products made with his stamps. Nick Eble started taking photographs with his aunt's digital camera and enjoyed being able to view the image immediately. His passion is printed images of his friends and family. 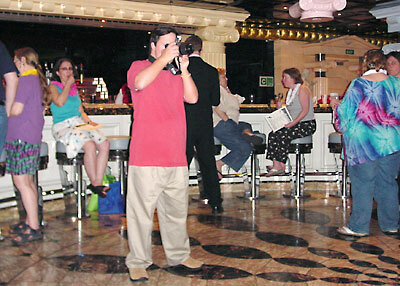 Nick has turned that passion into Nick's Pix, offering his services to take photos for dances and other events. 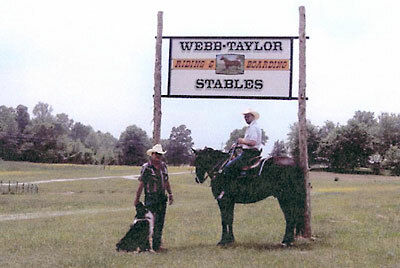 Webb Taylor Horseback Riding & Boarding offers everything from riding lessons to horse breaking, short and long term boarding. They even offer their facility for rent for special events and parties. 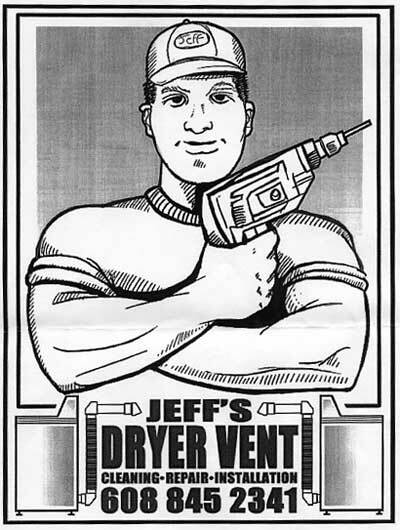 Adventures In Business - click the logo above to see more unique businesses.